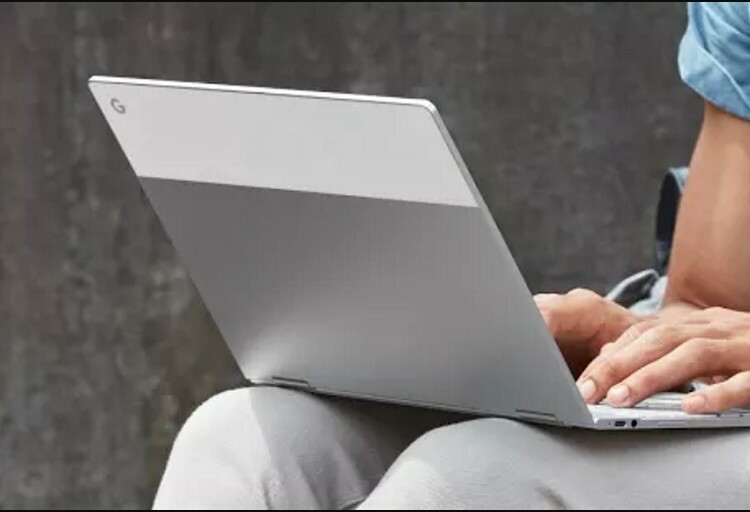 While Android apps have been available on Google’s Chrome OS for a couple of months now, one of the major quibbles has been the lack of parallel tasks in the OS. This meant that Android apps would need to be resume their activity every time their window is opened, even though the app may be running in a paused state in the background. While this behavior is fine on a phone where you are viewing two apps at the most, it becomes tedious when using Android apps on a computer like with Chrome OS. This is where parallel tasks solves the issue in Windows, Mac and Linux. But that was simply not possible on Chrome OS so far. With the latest Beta version of Chrome OS, apps no longer go into a paused state even when their windows are not in focus. ChromeUnboxed, which tested this feature in the latest Beta version of Chrome OS, reported an open app remains active and running until you explicitly exits the window. This is particularly great for apps that show you data in real-time, such as stock tickers, Bitcoin prices, or something like Google Analytics. Even games that involve you accumulating coins or tokens over time should run much smoother now. With powerful options such as Google’s own Pixelbook running Android apps, this functionality truly puts Chrome OS in a league of its own. Moreover Android developers now have serious incentive to develop apps that will utilize parallel tasks. To check out the improved app experience, you need to be running the Beta Channel for the Chrome OS. Head to Settings > About Chrome OS > Detailed build information, and switch over to the Beta channel to preview this functionality.